Super opportunity! First time offered for sale since new by the original owners. Pride of ownership shows throughout this immaculate kept home. 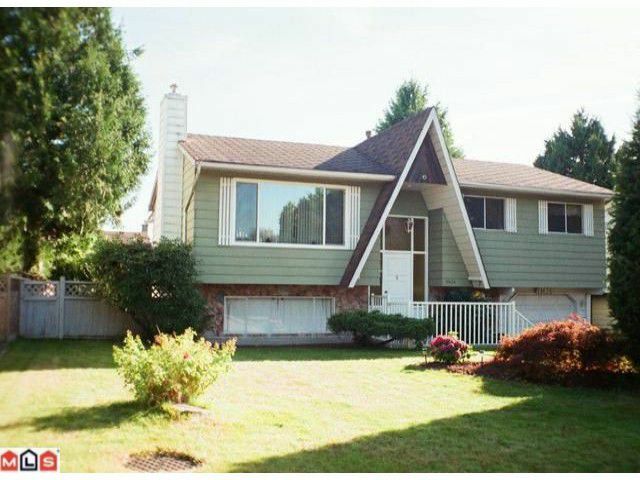 Very unique location on a quiet no thru street w/a walkway to Chalmers Elementary & BurnsviewSecondary schools only ? block away. Your kids can walk to schools without crossing a busy street. You'll love the spacious 3 bedroom main floor w/an open concept gourmet kitchen, large dining & living room w/crown moldings & a cozy gas fireplace. Full high basement w/a 4th bedroom, party sized rec room w/gas f/p, bathroom & laundry. Enjoy the large partly covered 2 tier sundeck overlooking the big fully fenced backyard. Large single garage. Excellent family neighborhood. A home to be proud of!